He did it! 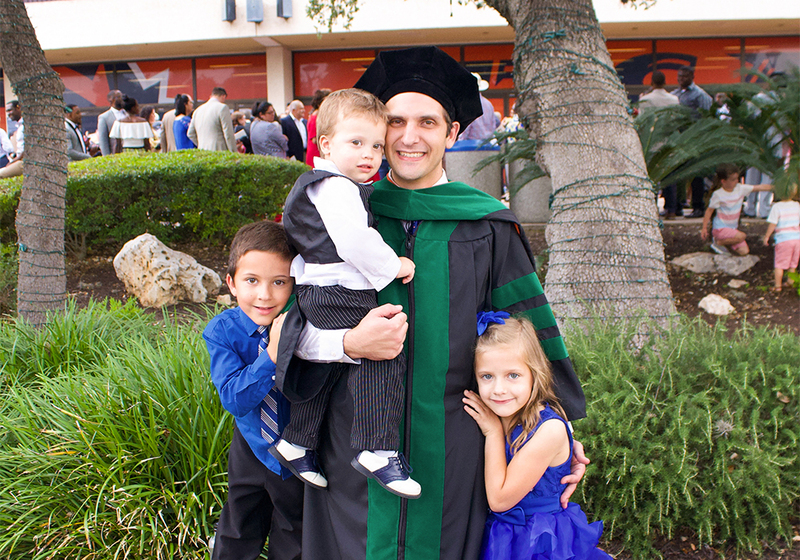 After four challenging years, my husband has graduated from medical school. We are so incredibly proud of what he has been able to accomplish with all of his hard work. He is moving on to a pediatric residency next and then on to a pediatric heme/onc fellowship. I know he’s going to be able to help a lot of kids with cancer throughout his life and I think that’s the greatest. We have been ridiculously blessed over these past four years because of this business. It started out as me just experimenting with a new hobby that I loved and turned into a business that was able to support my family while my husband was unable to work (I mean, we still have about a gazillion dollars in school loans because med school is crazy expensive, but my family has been very well taken care of). I was also able to stay home with my babies to raise them while running this business so I couldn’t ask for more! This has all been possible because of you! From purchases to pinning on Pinterest to commenting on and sharing my posts on Facebook, you have helped our family more than I’m sure any of you realized. Thank you! I am not one to normally give huge discounts on my patterns (usually around 25%-30%), but I thought that just this once I would show my appreciation by giving a bigger discount. I know there are people out there who have expressed how much they wanted some of my patterns, but it wasn’t in their budget, so hopefully this sale will help with that. Through tomorrow (5/24) at midnight (Mountain Time) you can get 40% off all patterns (excluding our owl pouf pattern that will be released tomorrow) by using code GRADUATION or get 50% off 3 or more patterns with code HALFOFF. The codes are good both here on my website and directly from Ravelry at https://www.ravelry.com/designers/joni-memmott—briabby. Again, thank you so much for all of your support. You can be sure that every little thing you do to for my business, even just a like on a Facebook post, brings a smile to my face!